"Emphasize that since catcalling itself is the opposite of polite, there’s no need to smile, laugh, or engage in conversation with the harasser." Catcalling and other forms of sexual harassment start much earlier than many people think: a study two years ago found that 1 in 10 girls have been catcalled before their 11th birthday and a recent study has found that 1 in 6 girls in elementary and secondary school have experienced sexual harassment. And while some people say that girls should just ignore catcalling, Dr. Andrea Bastiani Archibald, the Girl Scouts’ Developmental Psychologist, explains that it has detrimental effects on girls, often making them feel unsafe and ashamed of their bodies in public. Such harassment also “kicks off a domino effect of girls engaging in self-objectifying — feeling overly concerned about how they look, comparing their bodies to those of other girls and women, and even judging other girls based on their looks." It can even affect girls' academic performance: studies show that girls perform less well on tests after being leered at by a male actor posing as a peer. Fortunately, parents can help forestall some of these effects by tackling catcalling and sexual harassment head-on. This article shares Dr. Archibald's top tips for parents on how to help protect and empower their daughters — and fight back against these sexist behaviors. A great way to start the conversation is by “pointing it out on TV shows, in movies, and in real life. When you witness catcalling or other sexual intimidation (and sadly, you won’t have to look hard to find it), raise the interaction to your daughter and tell her why it was inappropriate and unacceptable.... Ask your daughter how she feels about the exchange in question, and whether anything like that has ever happened to her." To help your daughter handle the situation if she does get catcalled or otherwise harassed, “arm her with what to say and do... Emphasize that since catcalling itself is the opposite of polite, there’s no need to smile, laugh, or engage in conversation with the harasser.” Instead, she should follow this rule of thumb: "If an adult is making her feel uncomfortable or acting inappropriately, she should get away from that person as soon as possible and immediately tell you or another caring adult about what happened." To read more, visit the Girl Scouts website,or browse our recommendations of resources for girls and their parents below. Sister Bear is friendly with strangers... maybe a little too friendly. But when Papa Bear tells her about all the scary strangers out there, Sister is scared silly and starts to think every stranger is a threat! So Mama Bear teaches Sister a lesson using literal bad apples, and includes some common-sense rules for when it's safe to interact with a stranger — and what to do if you feel you're at risk. 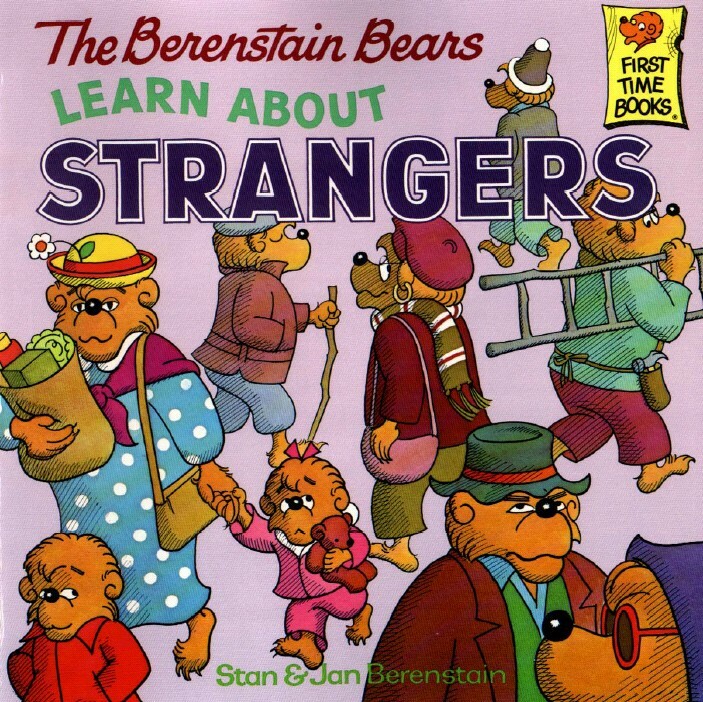 This book provides preschoolers with some clear guidance about strangers and reinforces that the adults in your life will help you when you need it. Kids can find confidence and courage in knowing they control their own body! 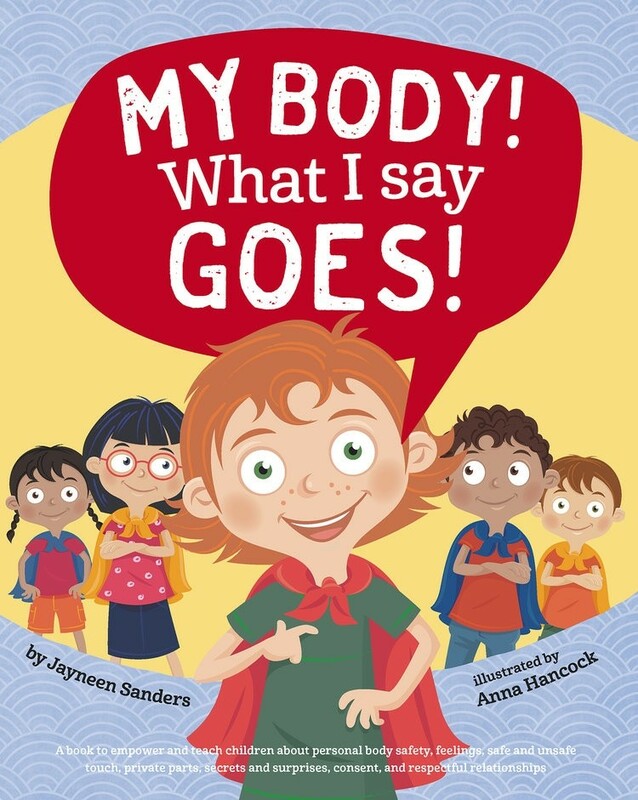 This book teaches body safety skills, from understanding and knowing how to act on feeling uncomfortable with someone's behavior, to respecting body boundaries, to knowing your body — including private parts — by proper anatomical names, to building a support network you can count on when you need to talk. Throughout, kids are taught essential body safety skills that will help keep them safe as children, and help them grow up to be assertive and confident teenagers and adults. For another excellent title by the same author, check out No Means No: Teaching Children About Personal Boundaries, Respect, and Consent. This book from the American Girl Library is a great starting point for tweens looking for tips on how to be assertive, even in tough situations. 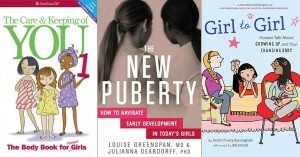 Rather than telling girls that there is a “right” way to handle a problem, this book gives a variety of different options, from ignoring taunts to comebacks to involving adults, as well as advice as to how to decide which strategy to use. 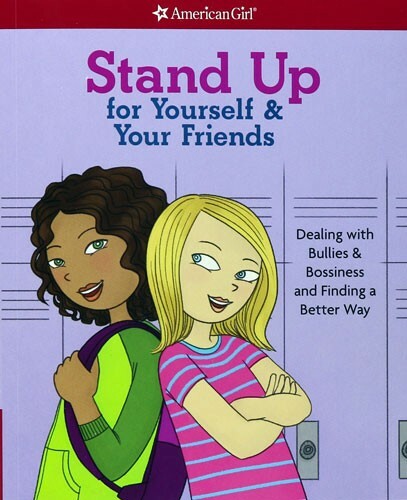 While the majority of this book is focused on dealing with social struggles, the confidence it provides will help girls stand up to inappropriate behavior directed at themselves or others. In an effort to be “likeable” and “nice”, many teen girls feel pressured to avoid speaking their mind or asserting their opinion — they may even fear being labeled “bossy” or “pushy” if they’re too outspoken. This book is designed to help teens remember they have a right to be heard — and find the confidence to speak up! 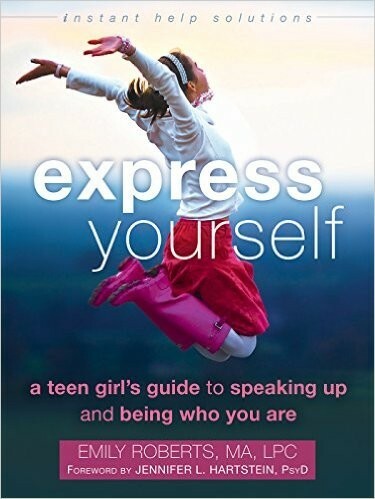 Written in an accessible and friendly tone, with individual chapters tackling common situations like family conflict, digital drama, and romantic relationships, this guide by psychotherapist Emily Roberts draws on techniques from cognitive behavioral therapy to teach your teen how to express her opinion, stand up for herself in any situation, and boost her self-esteem and confidence. 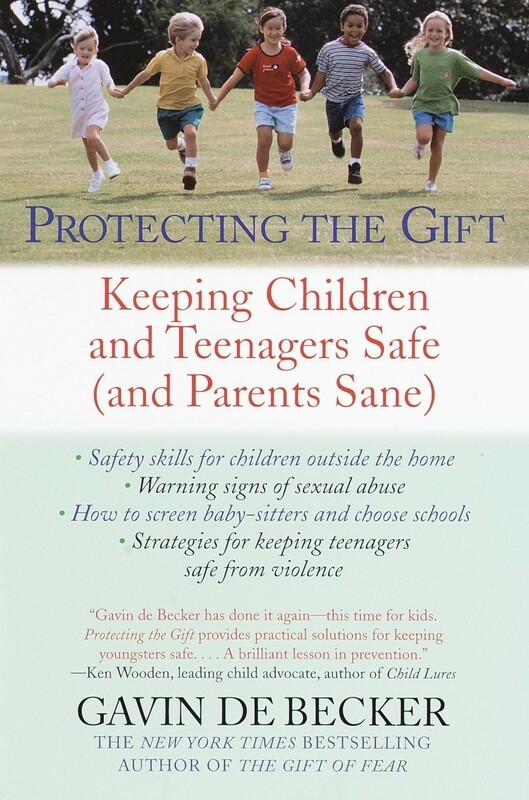 This book is a step-by-step guide to help parents and educators keep kids safe from sexual abuse! With Body Safety Education, adults who live or work with children will learn how to teach them about important concepts like bodily autonomy, privacy, and inappropriate touch. At the same time, kids are empowered by learning that "I am the boss of me," setting them up for ongoing assertiveness and confidence! With age appropriate language and simple, easily conveyed lessons, this book helps give children a thorough grounding in keep their bodies safe. Women are always aware of the high rates of gender-based violence, but no woman should feel afraid as she lives her life. However, with a little advance preparation, teen and adult women can learn how to defend themselves — often without even throwing a punch. 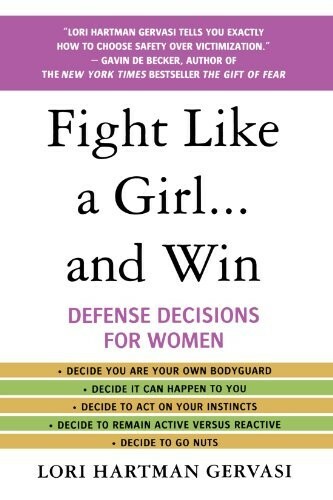 Martial arts black belt Lori Hartman Gervasi lays out important truths about the decisions you make before you're in physical danger that can set the stage for a safe resolution, from setting boundaries to knowing what you'll say in an uncomfortable situation to choosing to learn more physical defense skills you could use if necessary. 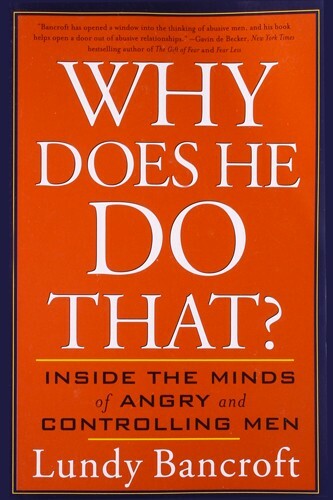 In this alarming but important investigation into how abusive men think, author Lundy Bancroft — the former codirector of Emerge, the nation's first program for abusive men — tackles the myths and deceptions about abusive behavior and provides a roadmap for improving, surviving, or leaving an abusive partner. Bancroft helps break down the early warning signs that a person has potential to be abusive; how you can tell if an abuser is capable of change, and if so, what can be fixed; and how to protect yourself while in the relationship — and when you leave it. Candid and groundbreaking, this is a powerful resource for anyone who wants to take on the epidemic of domestic violence.